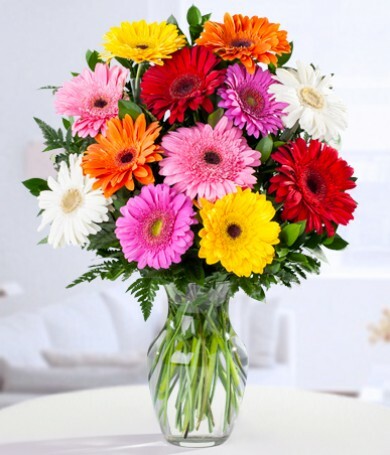 Our mixed bouquets combine the world’s finest flower varieties. 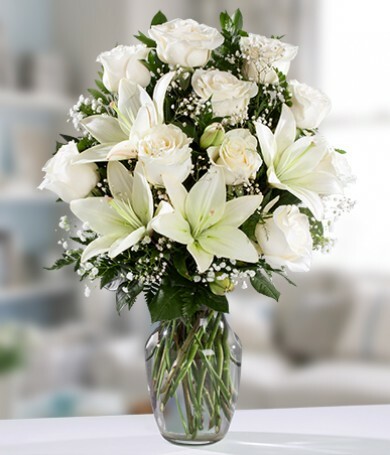 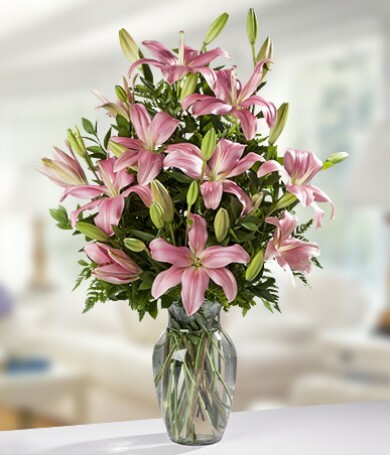 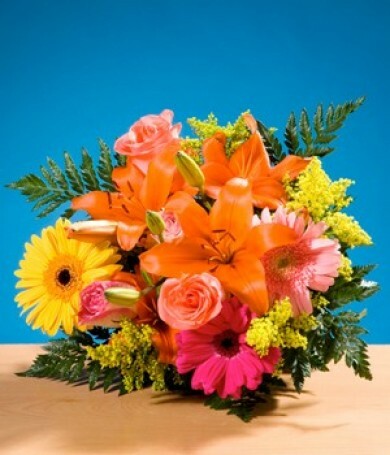 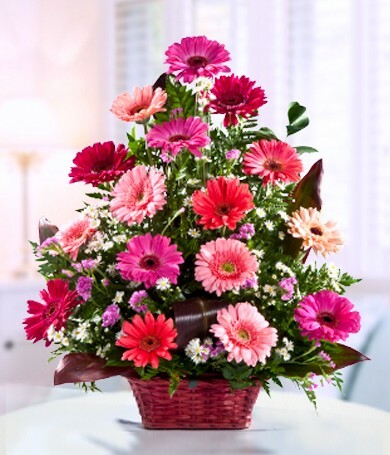 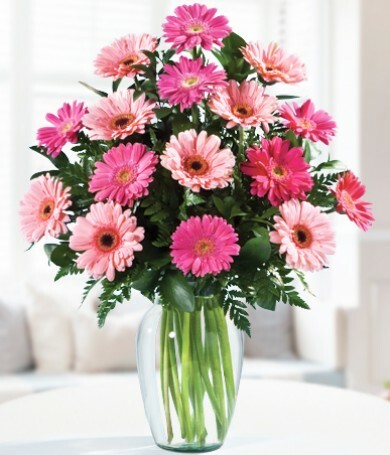 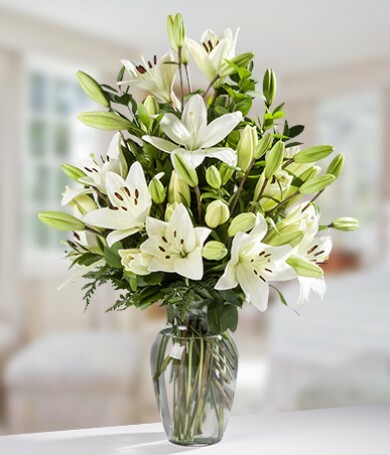 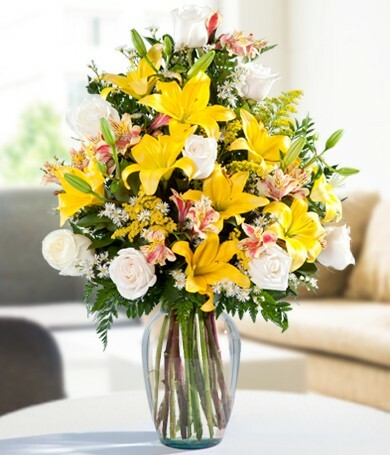 They are generously filled with in-season flowers, such as sunflowers, gerbera daises, lilies, iris and alstroemeria. 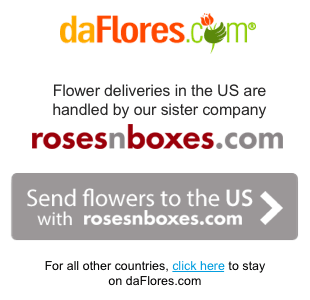 Through our international flower delivery network of flower shops you can enjoy fresh flower delivery at discount prices to just about anywhere in the world. 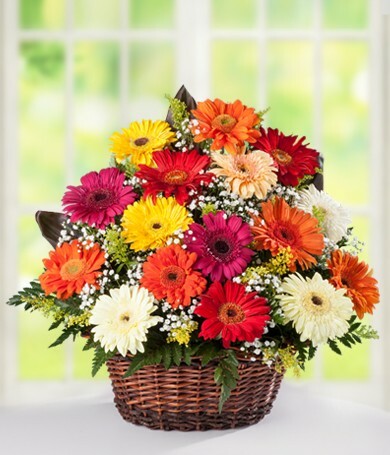 For beautiful mixed flowers, daFlores is your #1 source. 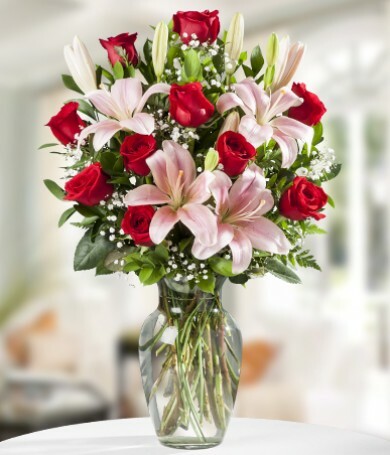 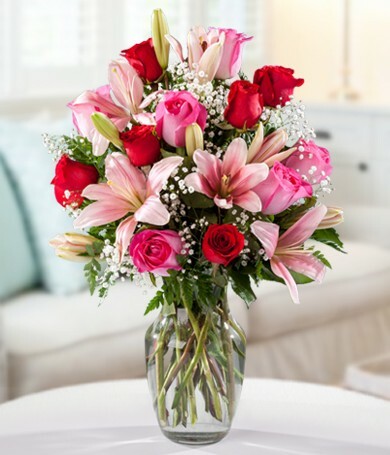 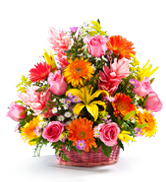 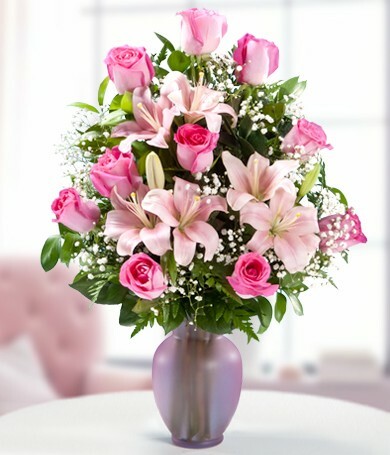 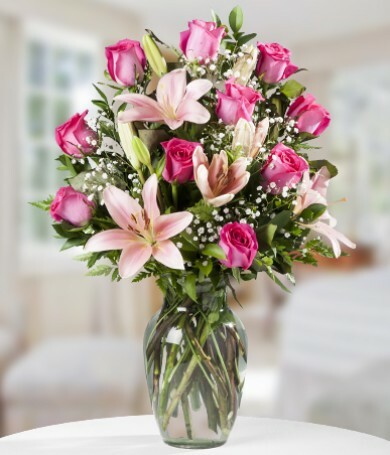 We can arrange to send your mixed flower bouquet almost anywhere in the Americas, as well as parts of Europe and Asia. 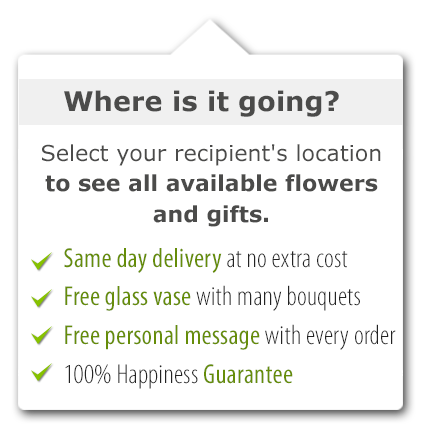 Through our network of experienced florists we can even deliver same-day to many locations! 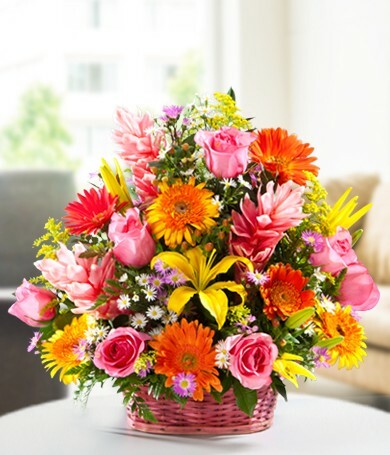 daFlores has decades of experience in the flower industry and sends you the prettiest, freshest mixed flowers available. 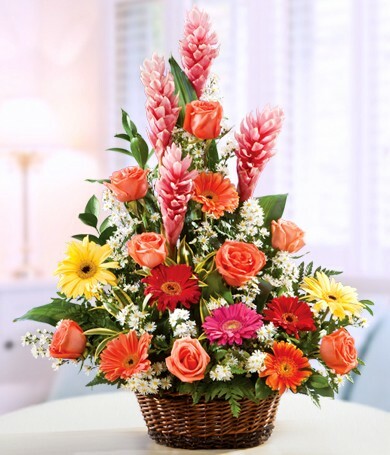 Send a mixed flower bouquet for any occasion—it's guaranteed to bring someone a smile!